When it is time to remove it, better remove it. 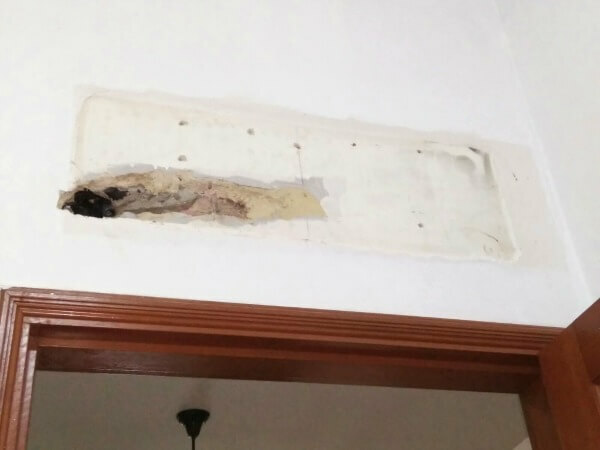 The old air conditioner which is no longer working, is still hanging on the wall could be an eye sore. When a guest pays a visit and the weather is getting too hot, the guest could expect to turn on the air conditioner for some cool refreshing air. Disappointed facial expression can be seen on your guest when you tell your guest that the air-con unit is not working anymore. Do you have to awkwardly explain why the broken air conditioning unit is still there? Probably not. While making decision to move into a resale or an old house, the housing location is more important than the air conditioning system in the house. The air conditioning unit could be the least worry, because you can choose to do normal aircon cleaning service, aircon chemical wash, aircon overhaul, aircon repair or even aircon replacement to get them fixed. However, some of the room might be converted into other purposes where air conditioning is low in usage. They can become redundant to have air conditioning. Nevertheless, the air conditioner can wear off through time even with zero usage. Air conditioner must do quarterly maintenance if not in use. Circulation on the aircon refrigerant and moving of rotating parts within the air conditioning system are the keys to sustain the air-con unit working condition and lifespan. Any minor defects should be repair instead of waiting for a major failure expensive fix. But what if the air conditioner is beyond repair? Leaving it alone does not contribute to the cleanliness of the used to be air-con area. An old broken air conditioner is similar to an old broken fan. They attract more dirt and debris, forming a bigger pile of dirt altogether. While an old broken fan is easy to throw away, the old broken air conditioner still stuck on the wall or ceiling. Accumulating more dirt and debris, forming a bigger filthier dirt pile empire. This is not all. The air-con drainage system also had algae and fungi growing in the past. The cleanliness will not improve and so is the health of the people around these old broken air conditioners. The old, the weak and the young people will suffer the most, like running nose, coughing, nose or throat irritation and more. Air Con Removal Service will really come in handy if you are thinking of disposal or replacing your used air conditioner later. Let’s take a closer look on how an aircon removal is done. First of all, we may or may not do a site survey depends on how much the customer wants to remove. Some wants to remove the whole air-con system, some just want to remove the fan coil only. The latter is much simpler. Our aircon servicing company will remove the fan coil together with its mounting bracket and then we plugged up or capped all the ends. We will also patch up the hole on the wall. 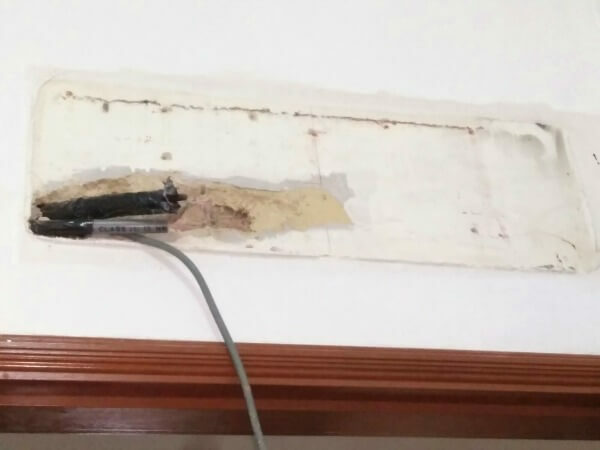 For those who wants to remove everything might have some concern with the box-up and more holes that were used to lay the whole aircon tubing and drain pipes. We will assure that those can be resolved too. That is where our site survey comes in to ensure your used air-con is removed with little to no trace. We provide a one-stop air con removal service in Singapore to relief your concern. Call us for appointment now. For 6pm-9am, please leave us a message in chat box or fill up the contact form. Beyond operation hours, please call to check. Designed and Powered by webcenter.com.sg All Rights Reserved.